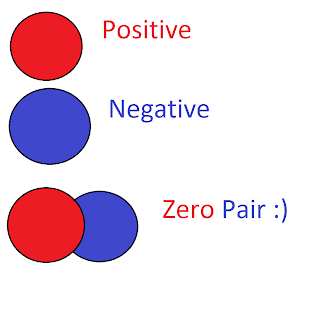 Integers are basically positives (+), negatives (-), and zeropairs. 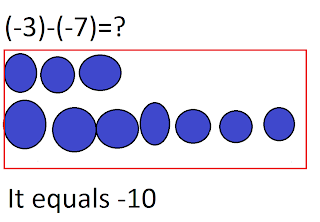 -Integers can be shown on a number line. 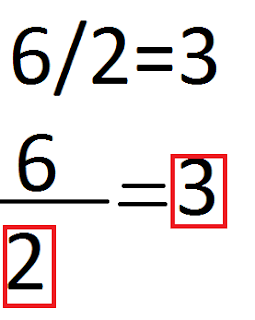 -The rhyme "When subtracting something that isn't, there use a zero pair"
It basically means you have 2 groups of 3. 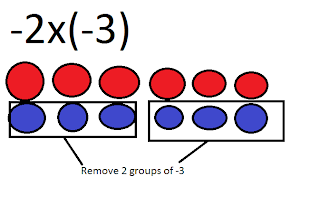 Partitive division is how many groups of something are in something. 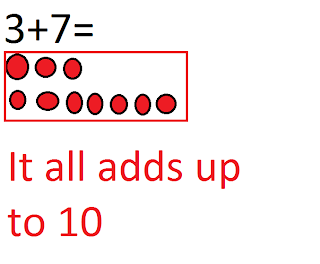 We use a number line to show this. 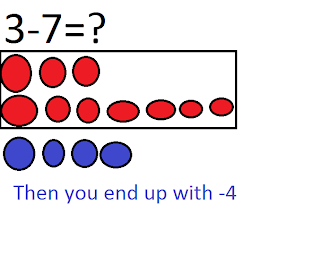 This really just means "How do you share 6 with 2?" 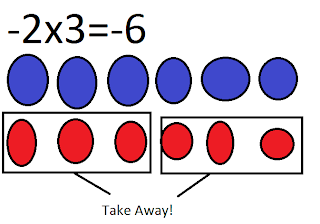 The multiplicative inverse can helps us solve division questions because if we divide 6 by 2 we have 3. 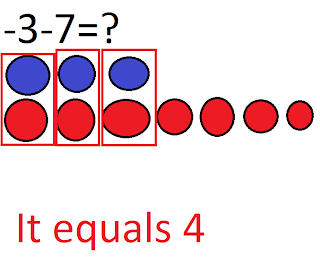 Now 3, we know that 3x2 equals 6 or 2x3 equals 6. BEDMAS stands for Brackets,Exponents,Division, Multiplication,Addition,Subtraction. 2. Solve what you bracketed then rewrite what you have.